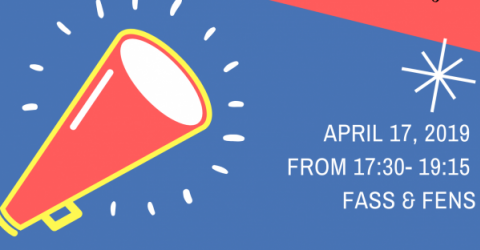 We would like to invite you to attend the ALUMNI PANELS, which will be held on April, 17th from 17:30 to 19:15h in FASS and FENS, as part of Major Fest activities. This is an excellent opportunity to meet alumni from all SU undergraduate programs who took different career paths. The panel and networking with professionals might help you take decisions regarding your internship and/or career plans. Freshmen and sophomore students can pre-register to the Alumni Panels from this link. Students who will be attending only the Alumni Panels do not need to register to Major Fest in advance, they can directly go to the rooms where the panels will be held on April, 17th.